Elizabeth Chamberlain has been an educator for over 20 years and is currently the Primary Arts Co-ordinator and a teacher at Nambour Christian College. 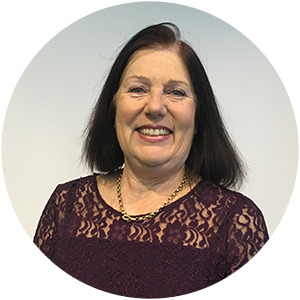 Liz completed a Masters in Education at the University of the Sunshine Coast in 2014, specialising in Arts Education, Curriculum Development and Leadership. She has published an article in an International Journal ‘Education 3-13’, on academic blogging to raise literacy levels. She is currently working on a Higher Degree by Research with the Central Queensland University with aims to complete a PhD on “Primary teachers' collective efficacy in Arts practice through participation in communities of learners”. Her research areas are in adult transformative learning in the spiritual and imaginative dimensions, and developing quality Arts pedagogical practice in the primary years, as creative, holistic and embodied learning.